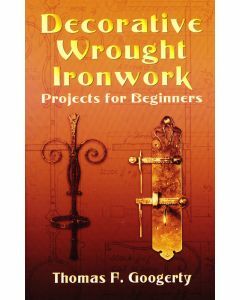 Decorative Wrought Ironwork Googerty, Thomas F.
DECORATIVE WROUGHT IRONWORK: Projects for Beginners is an excellent introduction to the exciting world of ironwork. 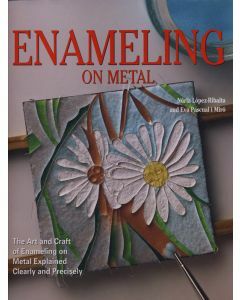 This easy-to-follow guide features dozens of simple, traditional plans for use by amateur craftspeople and students interested in metalworking. 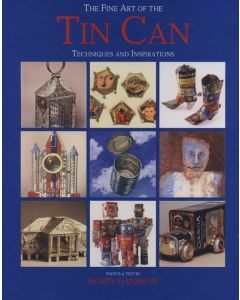 This manual contains everything metalsmiths and hobbyists could wish for, including precisely drawn-to-scale patterns, descriptive notes on the tools of the trade, and detailed instructions on the metalworking process. Bring your blacksmith shop into the 21st century. Add a simple inexpensive digital temperature controller to your gas forge. Save gas. Work bronze without fear. 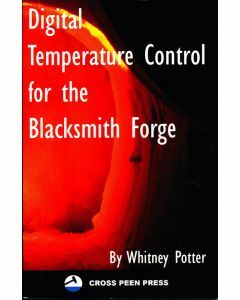 Gain control over your forge. 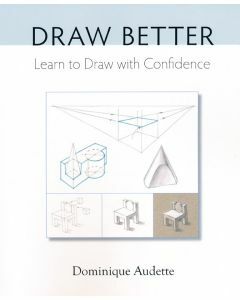 This book is an account of how I build the type of temperature controller which I use in my shop. 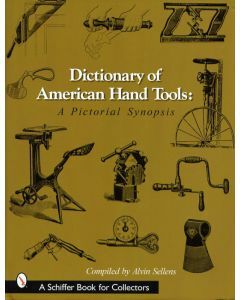 I have used this type of controller for many years, and in my experience and in my shop it has been safe and reliable. 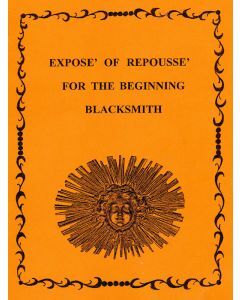 Every forge is different and every shop is different. I make no warranty as to how it will perform under other circumstances. 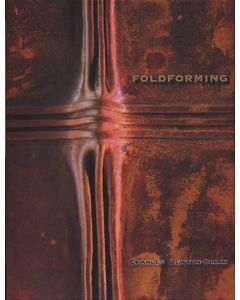 This book is intended only for persons experienced with gas forges.